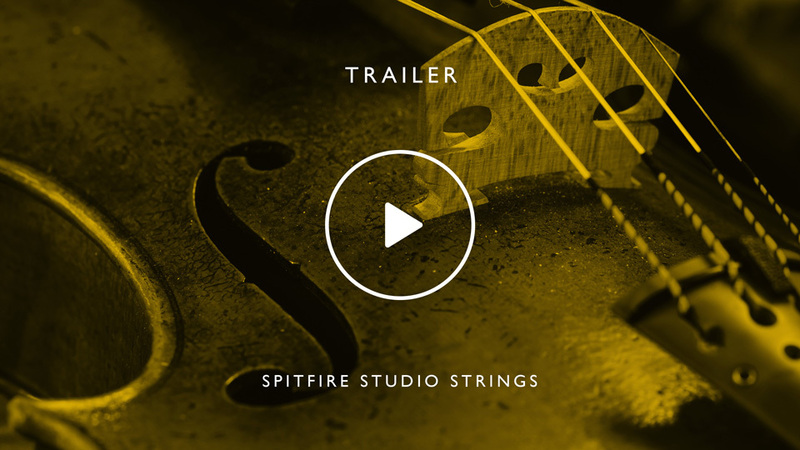 Spitfire Studio Strings marks the first release of a vital all-new Spitfire Orchestra range. Our ambition was to create an incredibly versatile pro-end dry stage sample library. 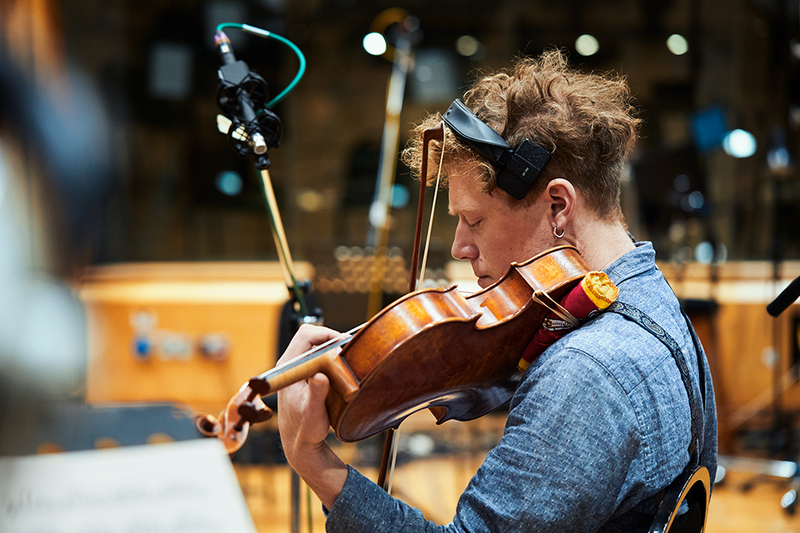 By choosing the crisp and vibrant setting of Air Studio One, a smaller, more controllable space than the opulent Lyndhurst Hall, we offer our fellow composers a string library with depth, detail and focus all at once. One that will work on anything from passionate period dramas to modern Scandi noir. It’s a fit for quirky indie and crisp pop, but can also tackle epic film and game scores. 13.2 GB download size Too large to download? Choose hard drive delivery at checkout. This new set of orchestral libraries, two years in the making, has all of the treasured Spitfire hallmarks: A-list London session players, priceless instruments and an unparalleled signal path recorded to tape by Grammy award-winning engineer Simon Rhodes. As with our existing symphonic and chamber ranges, we have applied a “no stone unturned” approach: an encyclopaedia of articulations (playing styles), vibrato control and numerous dynamic layers and round-robins for seamless, nuanced realism. 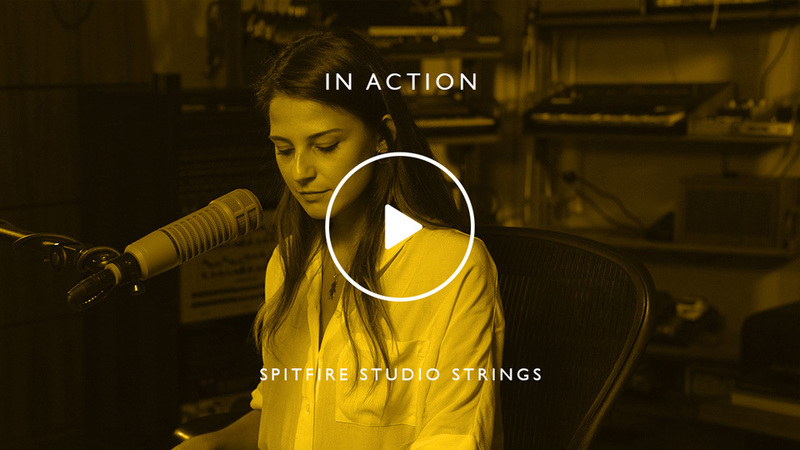 Our new Studio Strings package is a medium chamber (or small symphonic) ensemble recorded by section (1st violins, 2nd violins, violas, cellos and double basses), and is available in two versions: Spitfire Studio Strings, and the more extensive Spitfire Studio Strings Professional. Spitfire users now have a comprehensive range of orchestral manoeuvres. 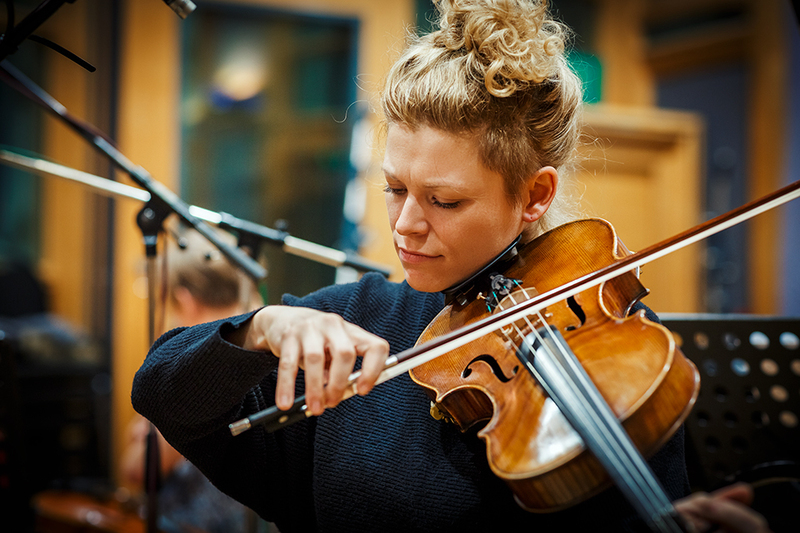 We believe Studio Strings suits users of our existing Lyndhurst Hall ranges as an essential sonic alternative. It is also perfect for those looking to buy a strings library that will give them the most bang for their buck – usable in the widest range of musical settings, ready for your own favourite reverbs and FX. 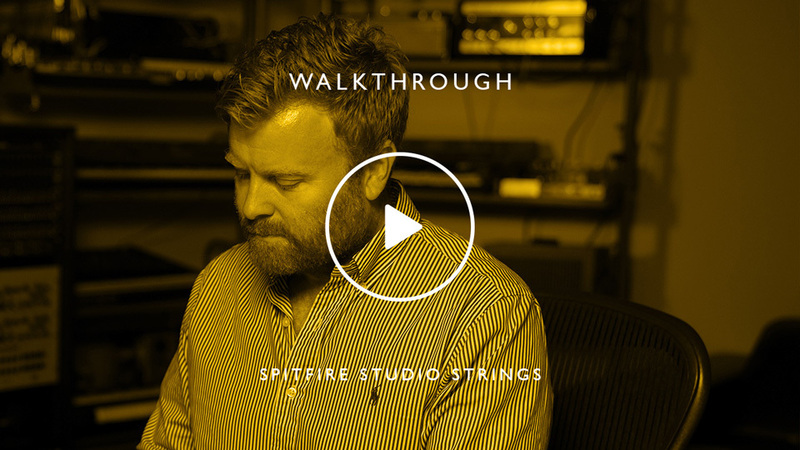 With the versatility we have engineered into this library, we have no doubt that Spitfire Studio Strings will be a cherished part of your music-making over the next decade. 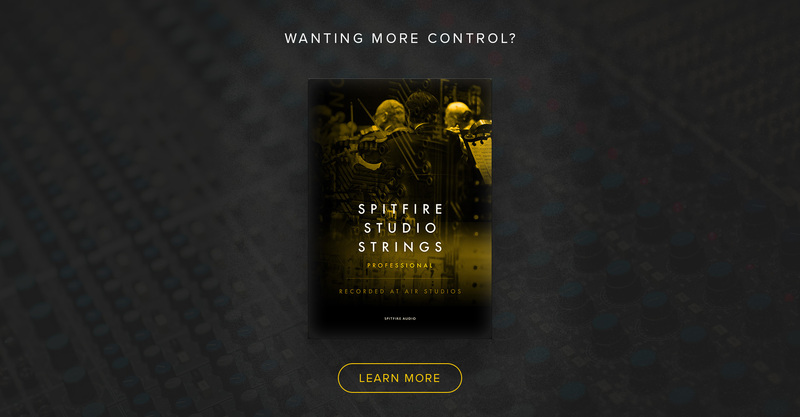 Spitfire Studio Strings takes you straight to the heart of our most pristine orchestral library to date: 148 articulations across the full 30-piece string section (8.6.6.6.4), from soaring legato and our signature whispering super-flautando, right down to spiccato, hairpins, grace notes, and FX. Immediately usable, instantly compelling. 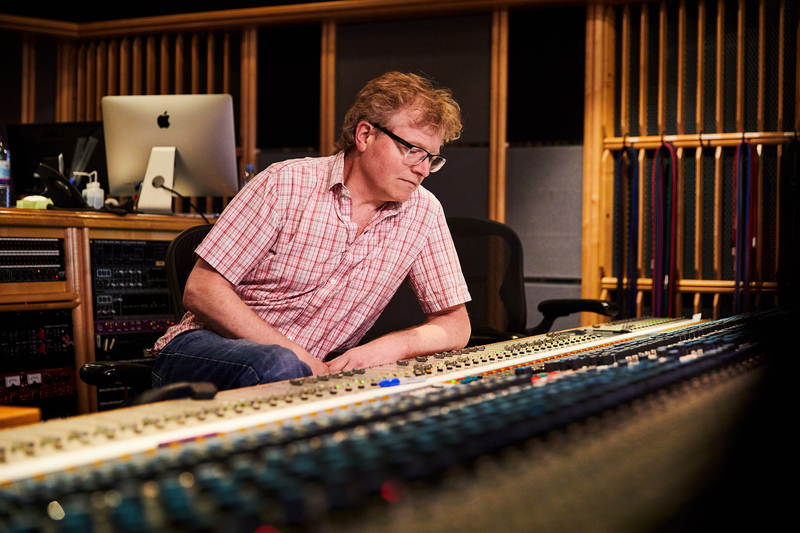 Simon Rhodes was an obvious choice for our entirely new Studio orchestra range — a microphone magician with multiple Grammy awards to his name, and a senior engineer at Abbey Road Studios. He has worked at the highest level in film score recording, having been James Horner’s go-to engineer for 18 years. Blockbuster movies such as Avatar, Skyfall and Spectre have also had the Rhodes treatment.